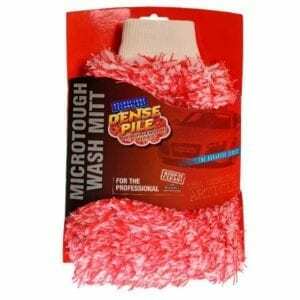 Wheel cleaner is an effective foam with excellent cleansing properties and excellent vertical stability. 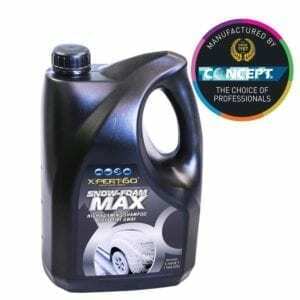 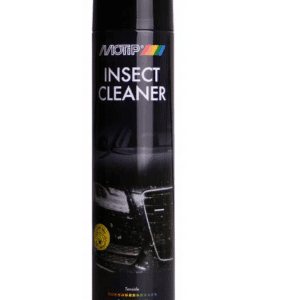 User-friendly, intensive cleaner for rims and hubcaps. 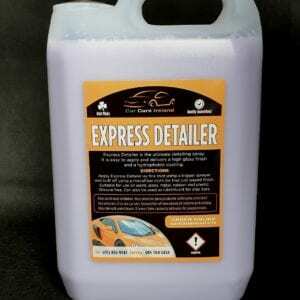 Wheel cleaner is an effective foam with excellent cleansing properties and excellent vertical stability. 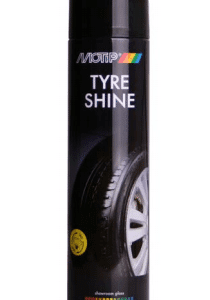 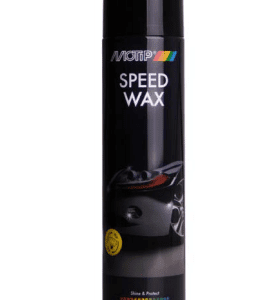 MoTip Car Care Wheel Cleaner gives a glossy result and has a 360° valve.